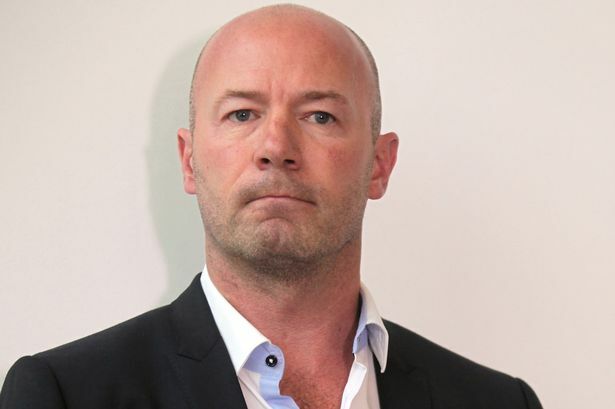 Congratulations – Alan Shearer awarded the CBE for charitable services to the community. 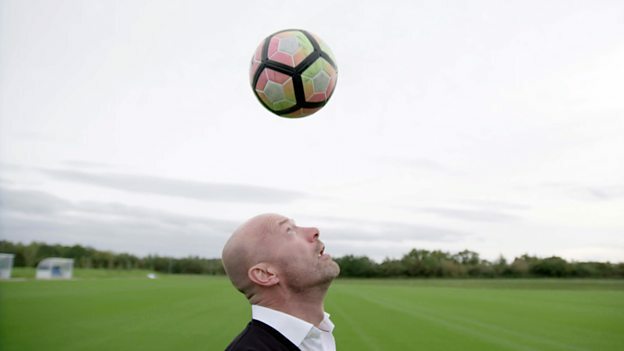 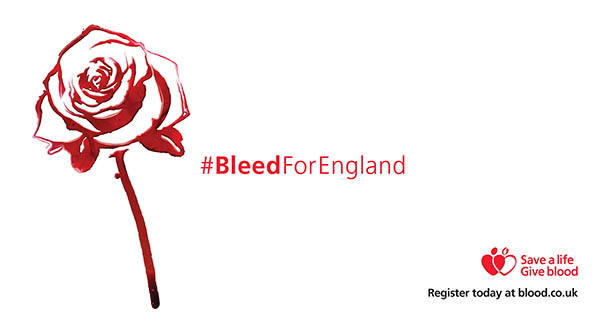 Goldent Boot winner Alan Shearer remembers Euro 96 in advance on the Euro tournament in France this Summer. 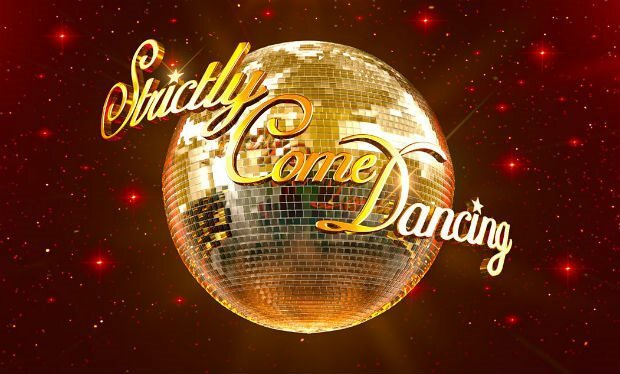 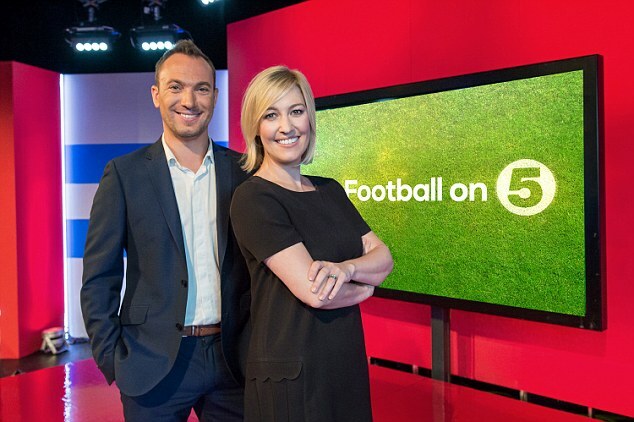 Channel 5 has announced a new Football League Show to be fronted by Kelly Cates & George Riley.